Man, this was a super long episode. I guess I got carried away talking about the 80s teen movies 🙂 Anyway, these were all influences, one way or another, for The Thirteenth Hour and the themes running through the book (i.e. figuring yourself out while straddling the line between childhood and adulthood, then trying to find your way in a seemingly inhospitable world). -More on the writer of many of these films, the late, great John Hughes, as remembered by a teenage penpal he kept correspondence with for a number of years. –great scene – Bender falls through the ceiling – cracks me up every time! -Ahh, first kisses. Something special about them, especially when it’s with a longtime friend. -As an aside, the John Hughes film Pretty in Pink was similar in some ways, but the genders were switched and had a great ending song by OMD. -Speaking of ending songs, The Thirteenth Hour is getting its own 80s-style ending song soon! Details to come. Watch for it on the soundtrack page on bandcamp! -Ever want to learn to throw playing cards? Now you can learn to throw like Logan from The Thirteenth Hour with, well, a handmade Thirteenth Hour throwing card kit. Available on eBay. 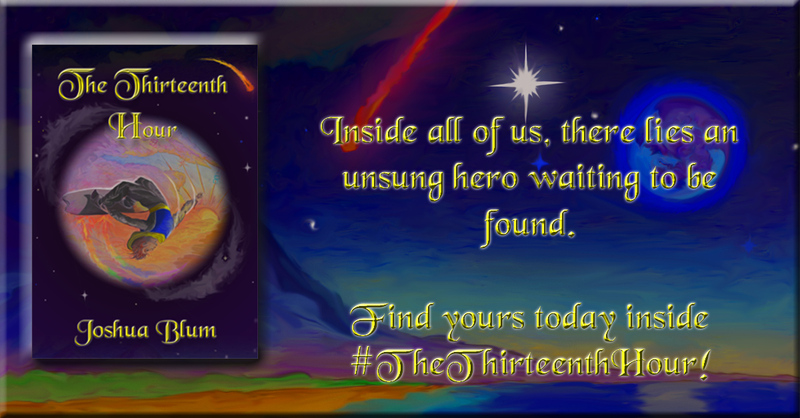 –Kelly St. Clare, who recently wrote a post here about her experiences with the social media crowd blasting site Thunderclap, has been kind enough to host a raffle for free copies of The Thirteenth Hour on her site starting 2/22 (today)! -Guest reading by historical fantasy author Coreena McBurnie from Prophecy, a novel about Antigone, from the Greek myth Oedipus Rex. Welcome to the podcast and thank you for sharing a segment of your work! Signup for the mailing list for a free special edition podcast and a demo copy of The Thirteenth Hour!